Several videos made during our training sessions using GoPro equipment. 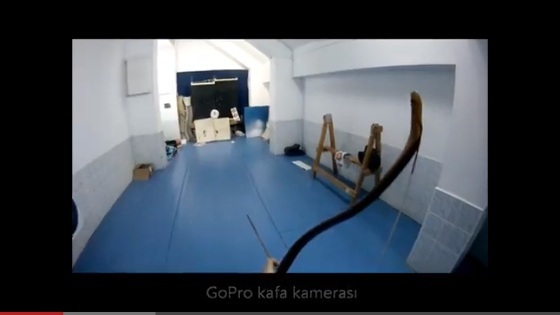 Some shots were made with the camera attached to the archer’s head. Moving targets were shot at from 7-21 metres. Actual speed was mixed with slow motion in the final cut.